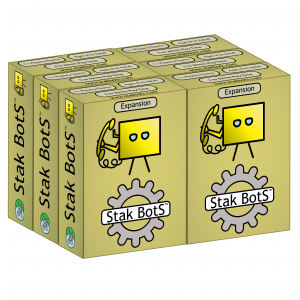 6 boxes of the Yellow Expansion, perfect for deck building or as gifts. 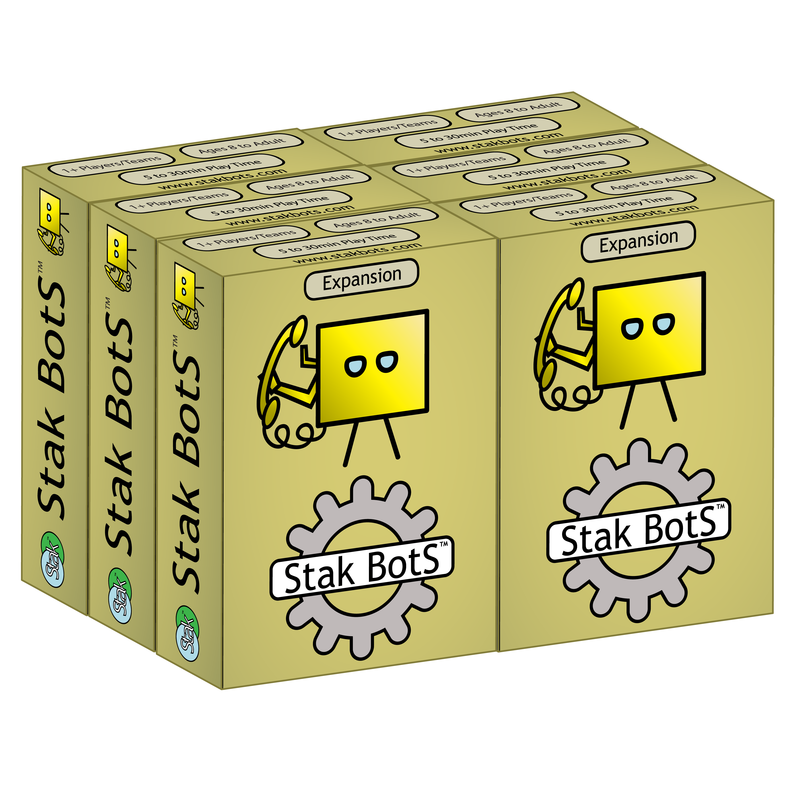 Featuring another 60 cards with 16 new Bots! Mix them in one at a time with the original cards or play with them all at once on their own! Try the new 1 player game variation Solo Mode! You can even use one of the Point Building game variations to battle the expansion pack against the original!